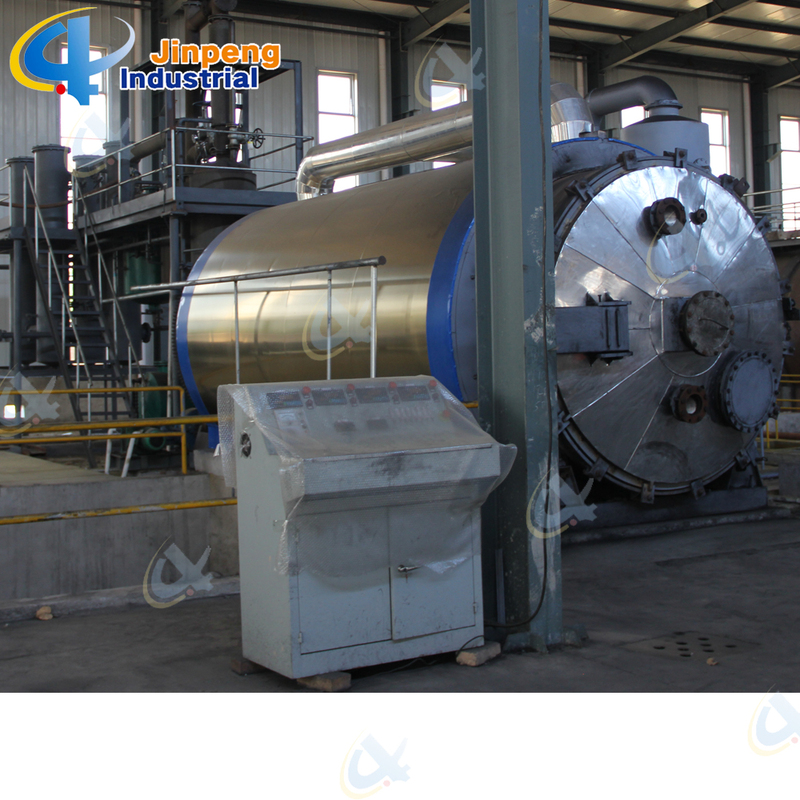 Shangqiu Jinpeng Industrial Co.,Ltd. (Stock Code: 870188), founded in 1985, as the first domestic professional institute in the recycling and utilization of solid waste( waste plastics, waste rubber, tyres), us a technology innovative demonstration enterprise involving scientific research, development, manufacture and sales together. Nowadays, it covers an area of 113220.00 square meters, with annual sales amount about 300 sets, total sales revenue about 180 million RMB per year, including 16 million USD export oriented. The Total quantity of the plastic products is over 100 million tons in the world and it is growing 13% year by year and the total quantity is also rapidly increasing. There are around 4 billion used tyres produced all over the world, and this number is still growing by double -digit rate. 70% of the scrap tyres haven`t been recycled . 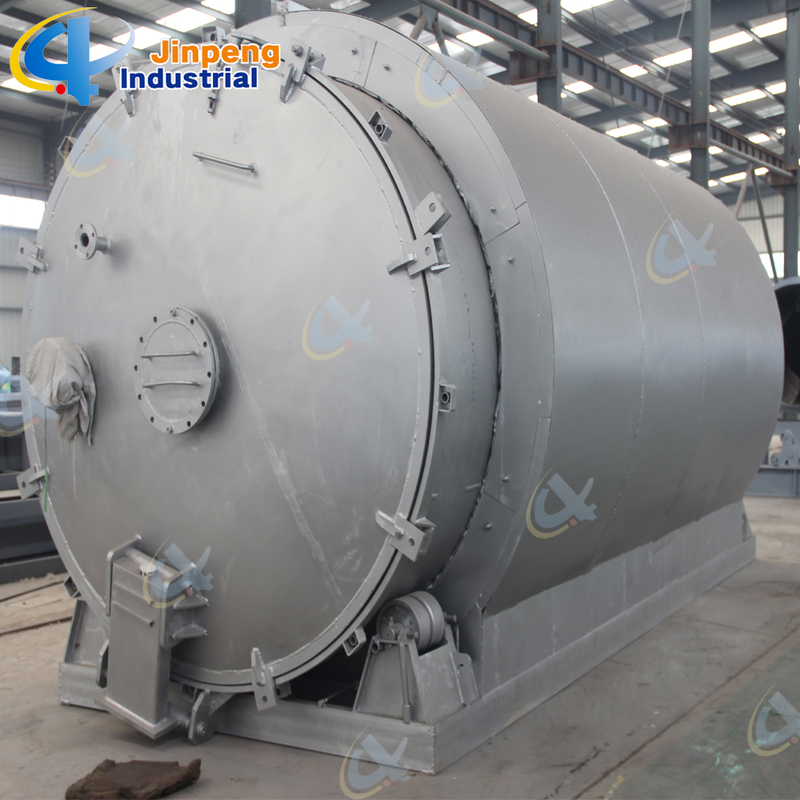 And lots of waste engine oil , crude oil , diesel needs suitable treatment and recycling. Our company has developed XY-Series Environmental protection equipment with the outstanding advantages of less-investment, high-efficiency, simple operation, environmental friendly and so on. 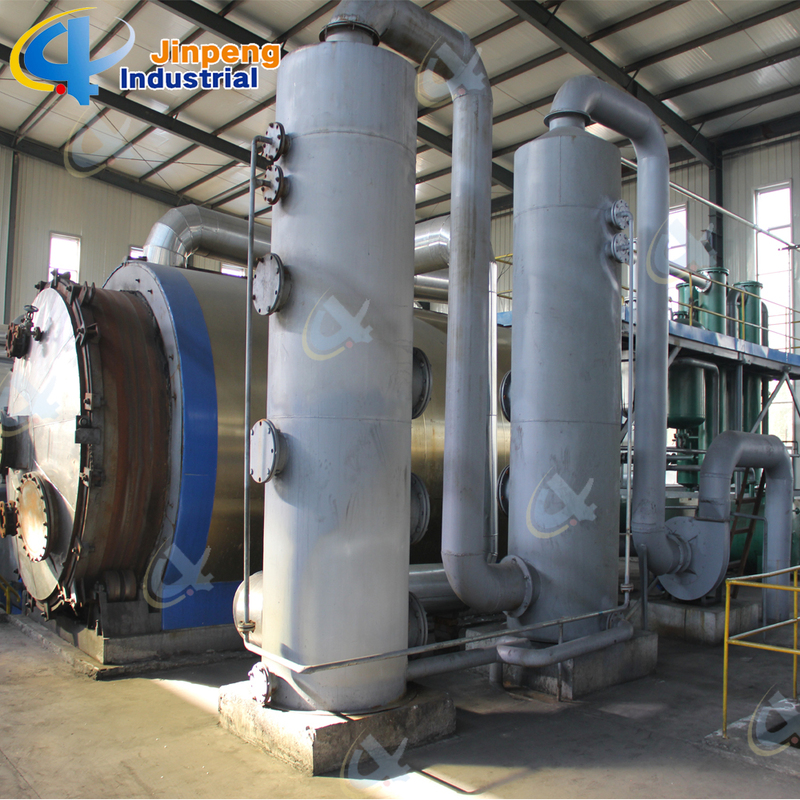 Up to now, our products include Pyrolysis plants for waste rubber, plastic and tyres, normal or negative pressure Distillation Plants for waste engine oil, pyrolysis fuel oil, crude oil. 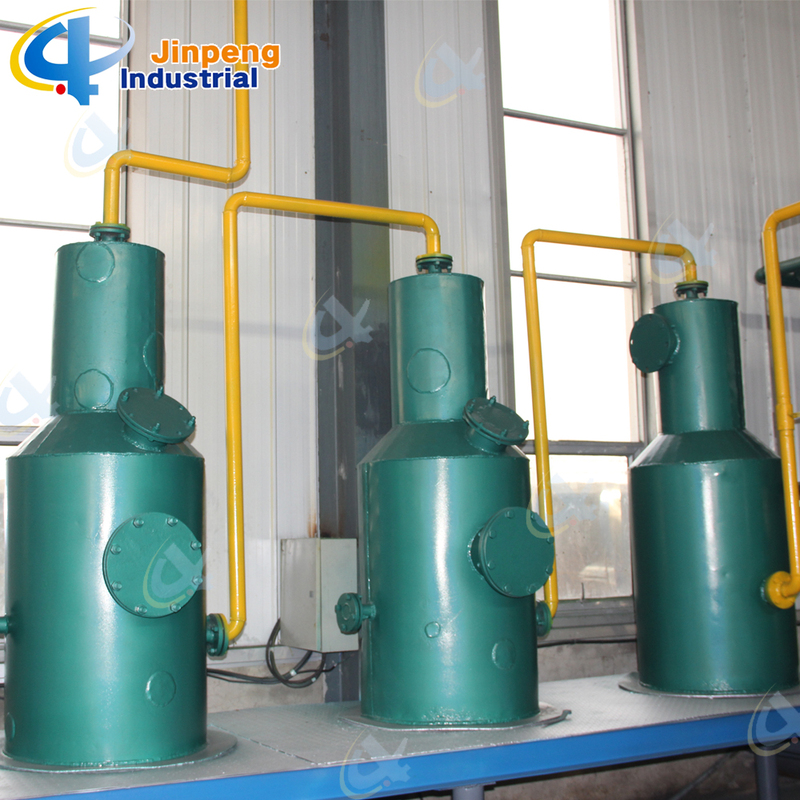 The final Products after pyrolysis from waste plastic or rubber products are: Fuel oil, Crude Carbon Black,( 54052014,Steel Wires) and sync gas. 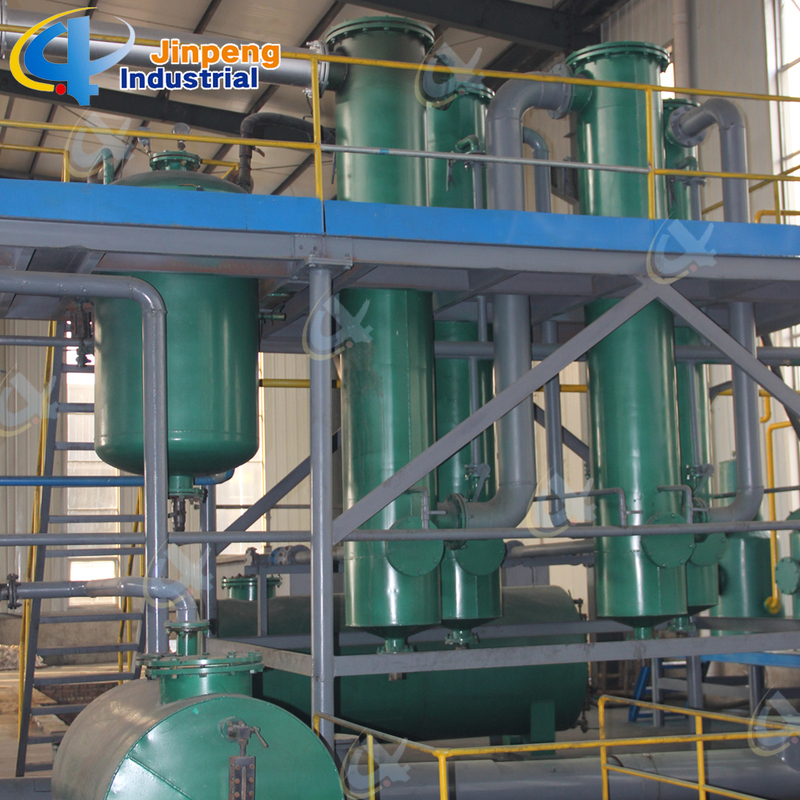 Looking for ideal Waste Rubber Oil Recycle Machine Manufacturer & supplier ? We have a wide selection at great prices to help you get creative. 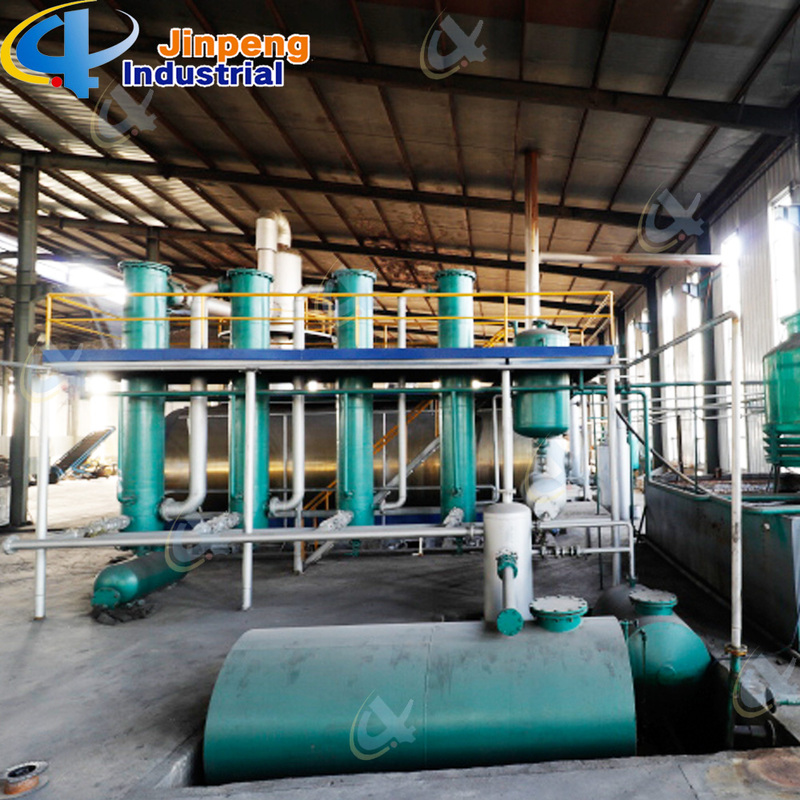 All the Waste Rubber Oil Recycle Plant are quality guaranteed. 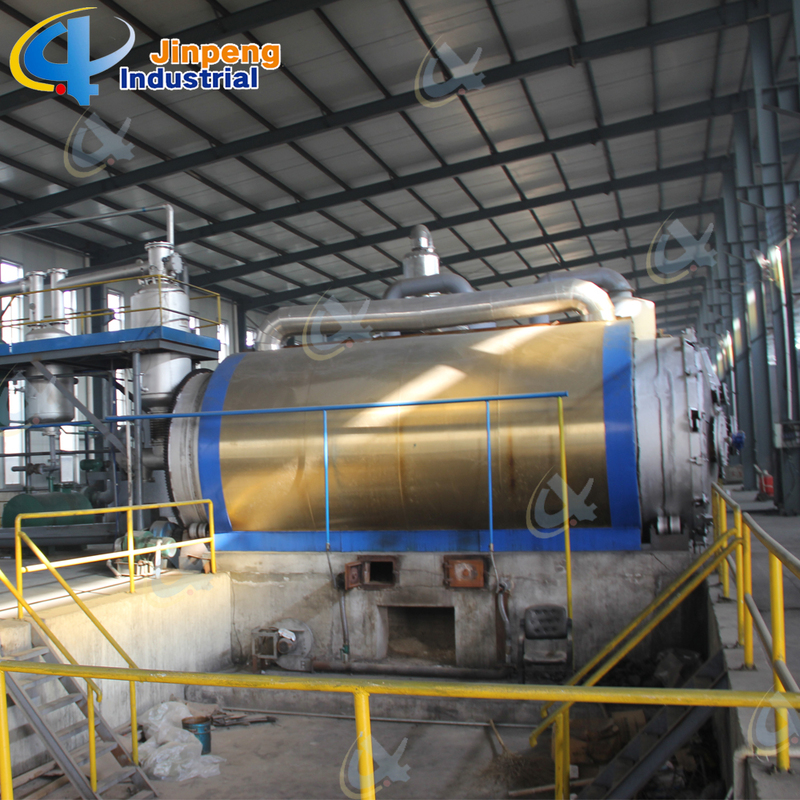 We are China Origin Factory of Waste Rubber Oil Recycle Equipment. If you have any question, please feel free to contact us.